The Noah Fast Disc is our top-level aero model and was built from scratch with every feature rebuilt. This powerhouse has no rival in cutting through wind thanks to component integrations of the fork, handlebar, seat post clamp, thru axles and cables, next to F-Surface Plus, F-Wings and spacer profile updates. 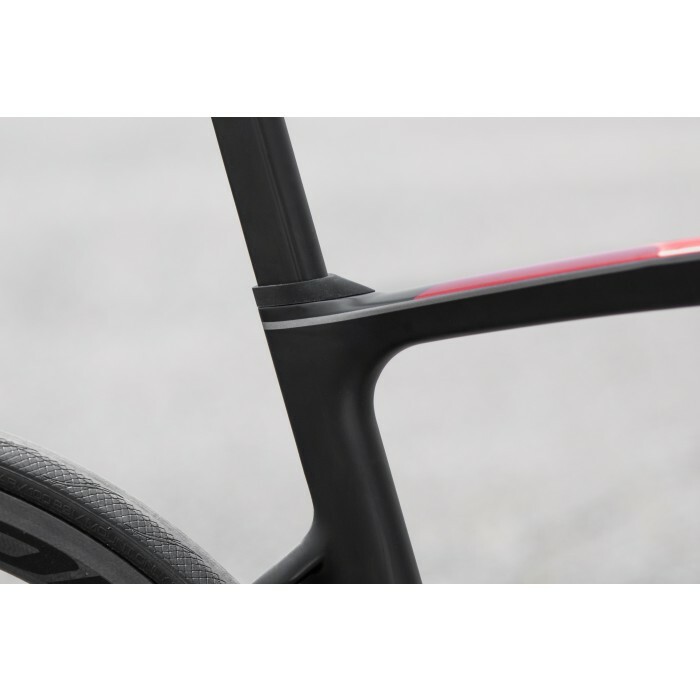 On this bike every rider is able to find his perfect position accurate to 1mm as result of our whole bike approach, where every part needs to fit together perfectly. But there’s more. 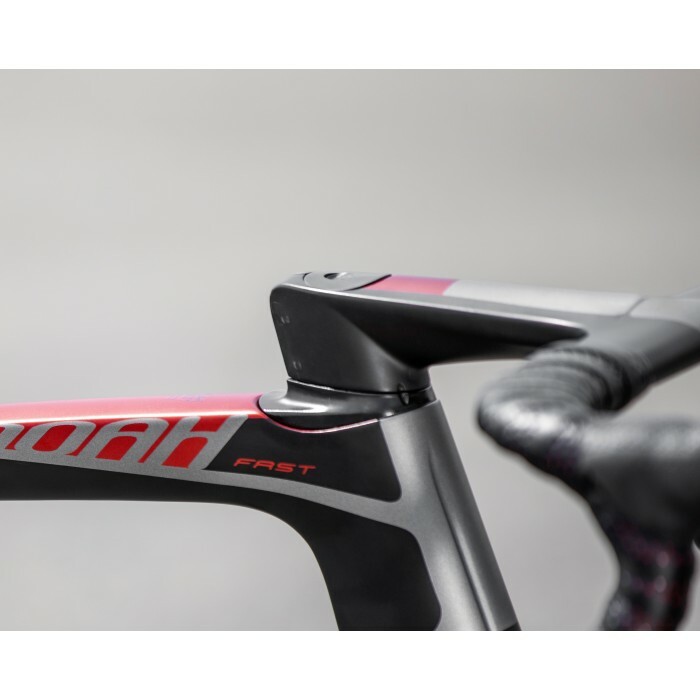 Thanks to adaptations in the fork, seat post and handlebar the bike’s total weight is about 250 grams lighter than its predecessor. 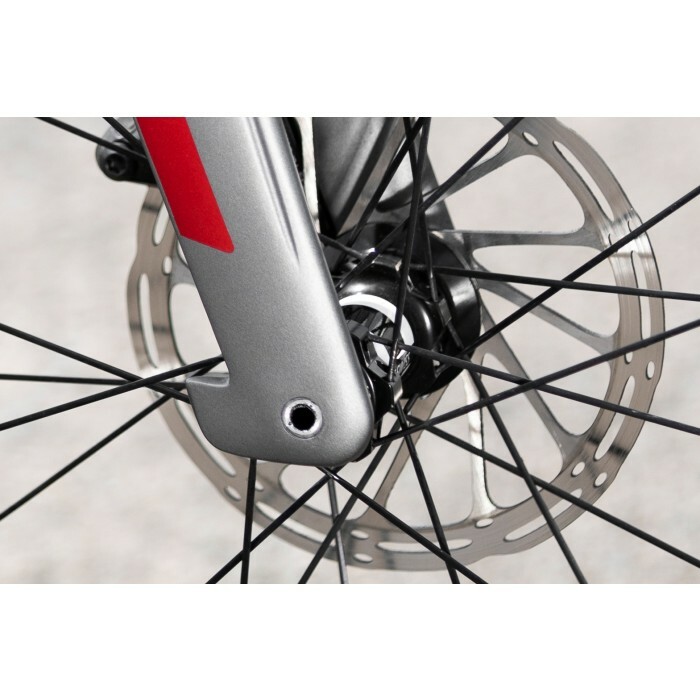 Subsequently the rim version is able to stay below 7 kg on the scale, without the need of exotic lightweight components. Light as a feather, when speaking aero. 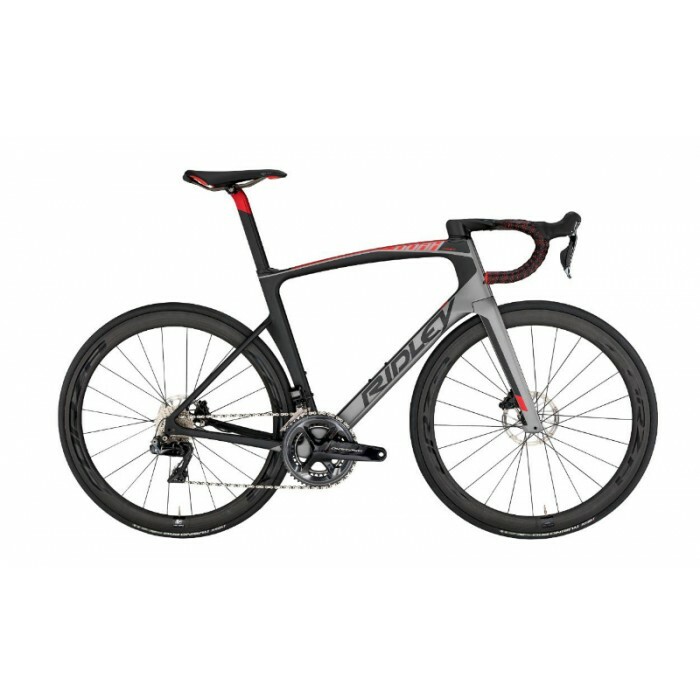 The disc model adds about 500g because of the heavier groupset, brakes & wheels. 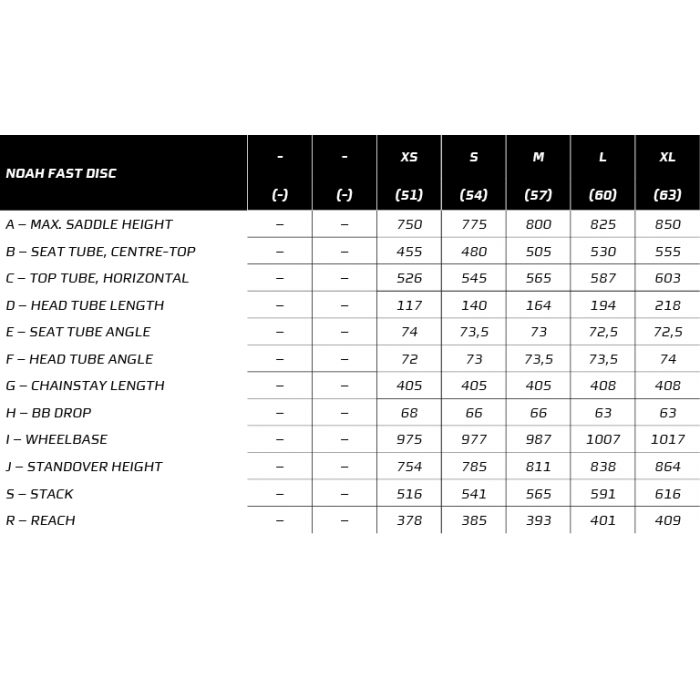 The stiffness of the bottom bracket & head tube is further increased to its predecessor. You’ll keep feeling the power you’ll put on those pedals. At the same time the lowered seat stays create vertical compliance to enhance comfort. Equipped with disc brakes, it is ready to conquer everything in its path no matter the weather conditions or terrain. 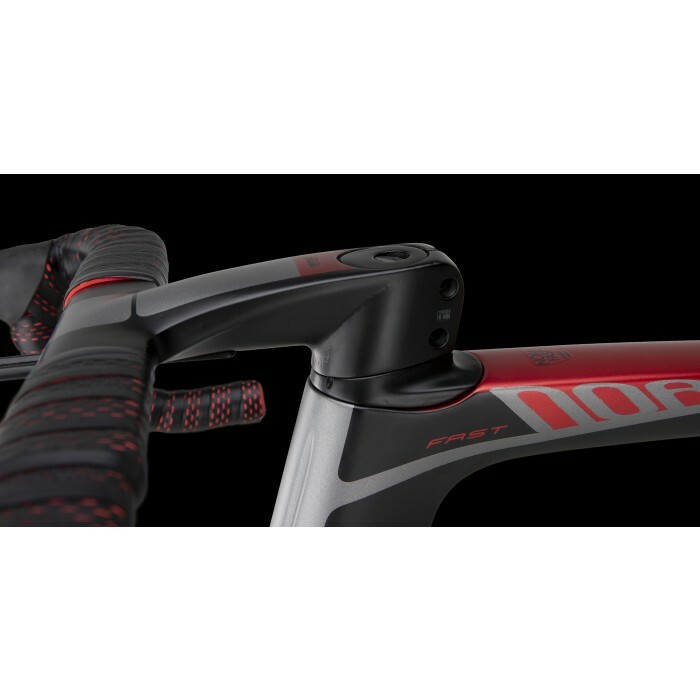 Compatible with both mechanical and electronic shifting.